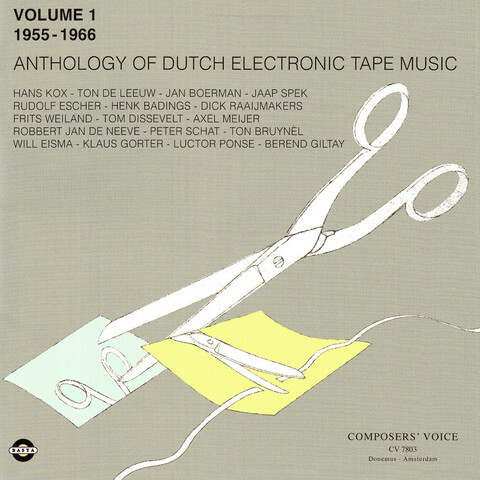 Tags: Early Electronic, Musique Concrète. 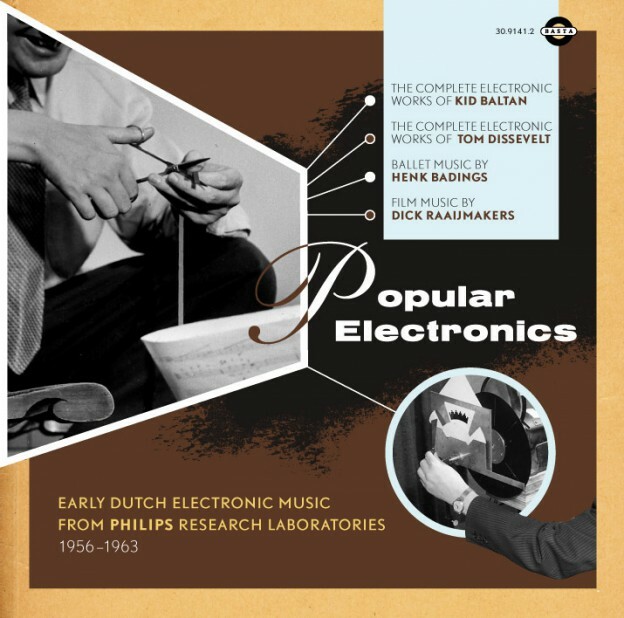 Tags: Early Electronic, Sonic Experiments. 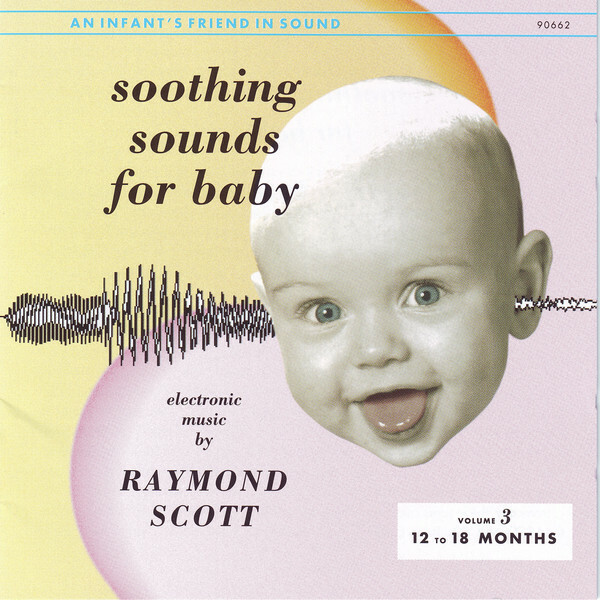 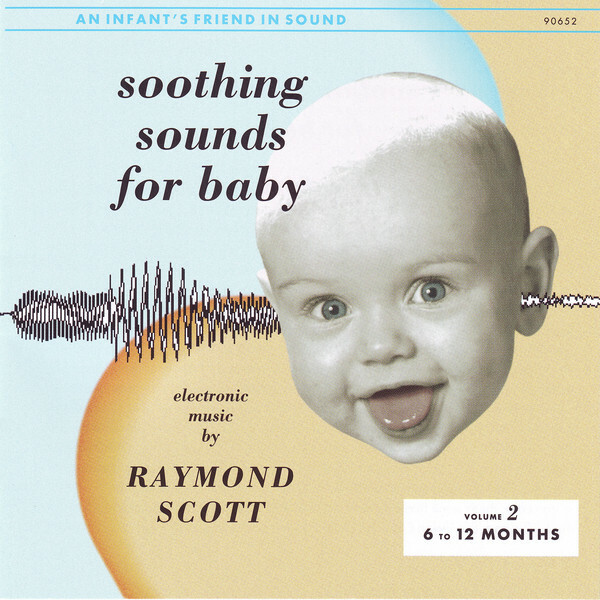 Amazing work by US composer/arranger from the 60’s: purely electronic and meant to keep the little ones contented. 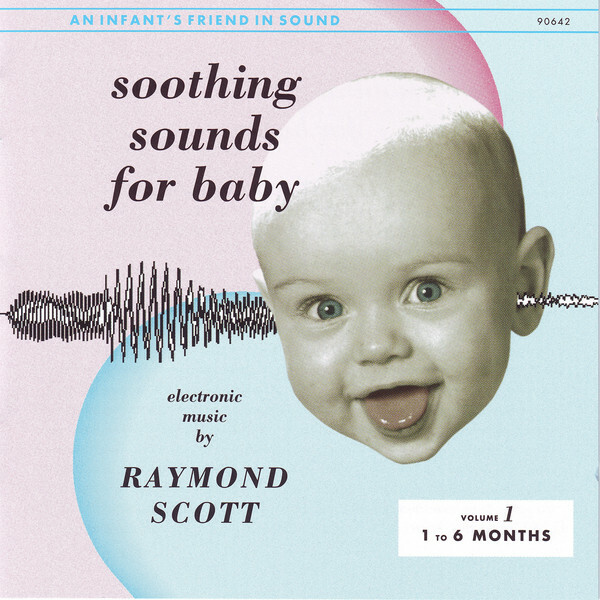 Tags: Children's Music, Early Electronic, Pioneers.